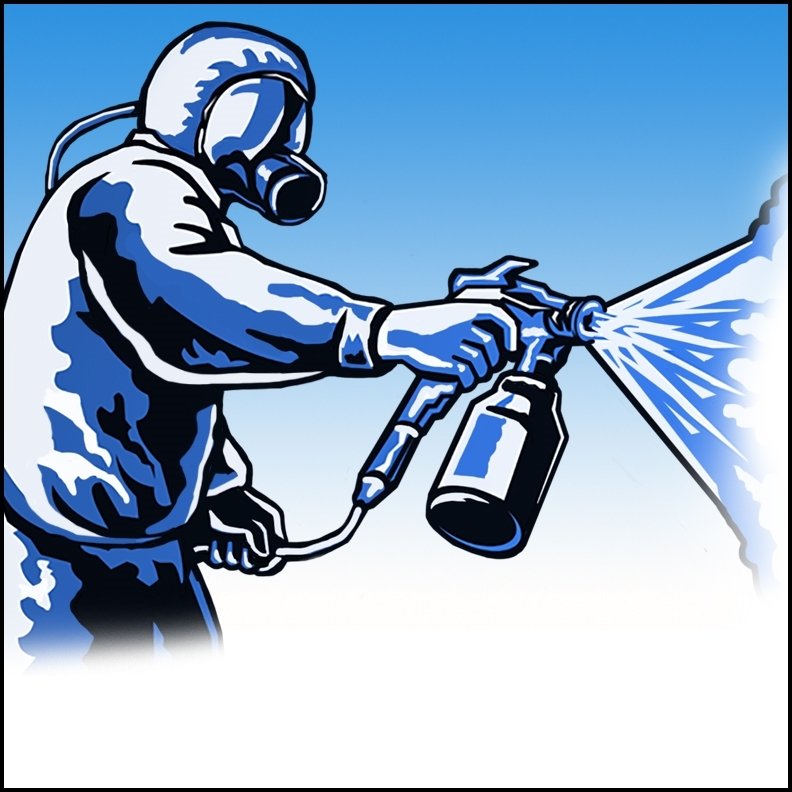 Painting and coating processes often generate air and waste emissions that are regulated by state or Federal agencies. This page is currently under development, but in the future will be expanded to feature specific spreadsheet tools that help industry determine their need for a permit. EPA has funded a national Painting and Coating Resource Center. This resource provides various compliance assistance tools for federal regulations related to painting and coating operations.